Your birth chart is a ledger of your sacred soul contract. 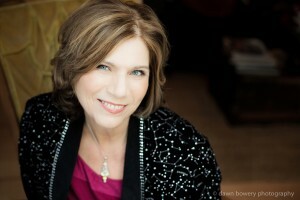 My passion in Natal Chart readings is to help you understand your Life Purpose and Soul Mission, and then know how to apply this amazing wisdom to transform your life. Astrology is a Divine tool. Just like a house, your chart has bright spots, nooks and crannies, and places where the energy gets stuck. 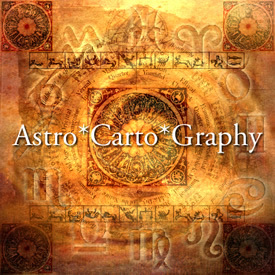 I can help you understand and apply the Astrology Code that is held within your birth chart. My goal for every natal chart reading is to move beyond what you can find for free on the internet, and to speak about it in a language that’s easy for you to understand. Once you schedule your NATAL CHART & UPDATE READING, I’ll contact you personally by email. During the scheduling process, you’ll be asked to enter your contact and information and date, time, and place of birth. I want to confirm that your birth data is correct before I do my preparation for your reading. I also invite you to share your reasons for scheduling the reading to guide me on how I can best be of service. * A 60 minute recorded consultation done by telephone or Zoom. This reading also qualifies you for a 30 minute follow up at a discounted price if scheduled within 7 days.